Coupons valid until May 19, 2019. May redeem multiple coupons, one coupon per person per visit. Minimum 4 persons per table. Valid every Saturday from 9:30 PM till 4:00 AM. Reservation required on 09 238 472 or 70 043 033, quote Gosawa coupon. No carry over. VAT included in price. Standard terms & conditions apply. 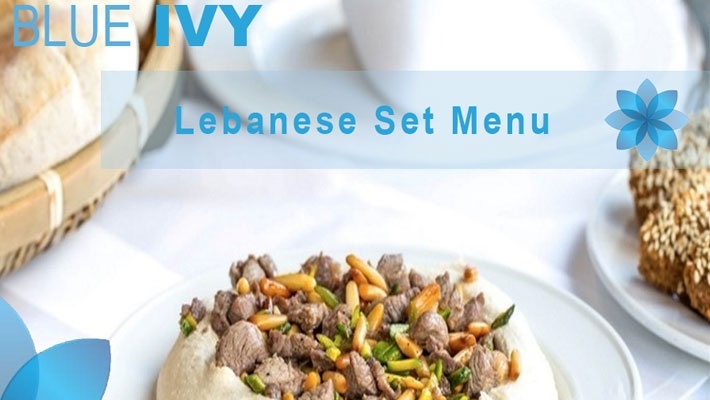 Enjoy authentic Lebanese dishes from cold to hot mezza and machawi! 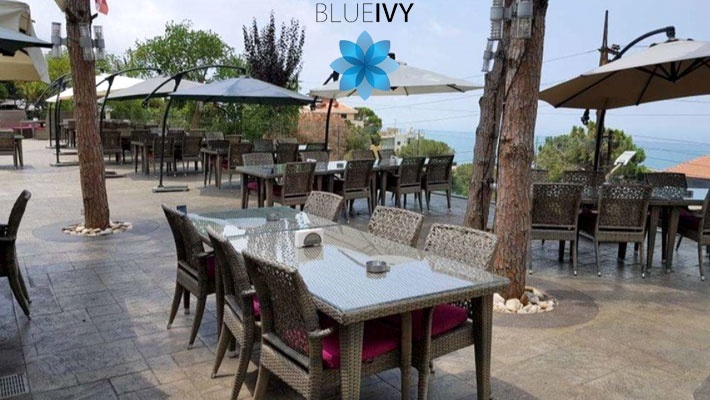 Benefit from 50% off Lebanese Meal Formula with Open Bar at Blue Ivy Restaurant, starting from $20 instead of $40. 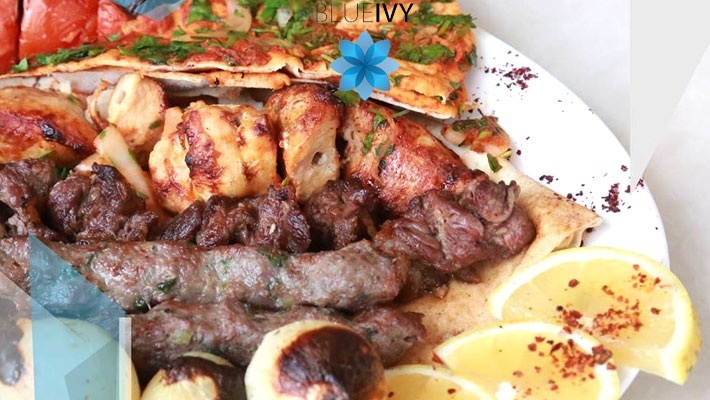 A delicious Lebanese feast awaits you! 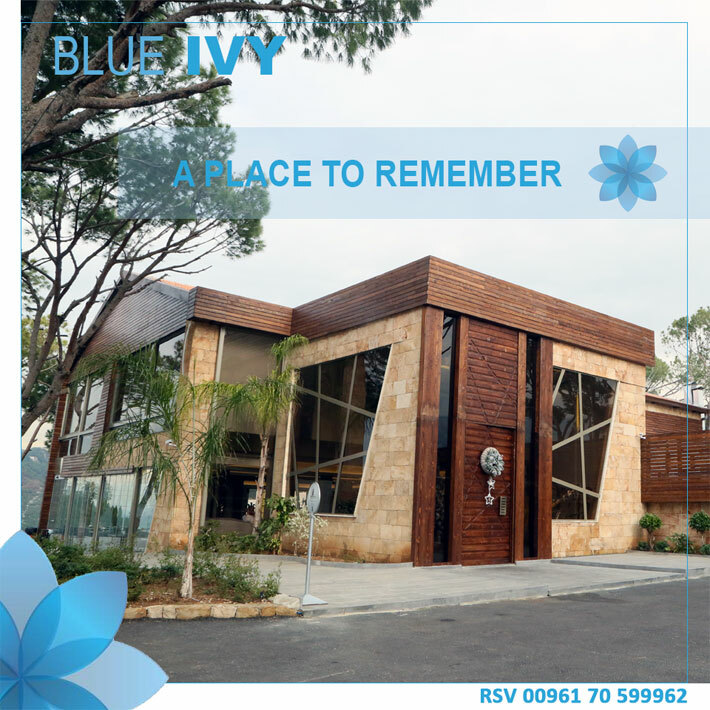 Blue Ivy welcomes you to an ultimate culinary experience mixed with an amusing ambiance suitable for all generations. 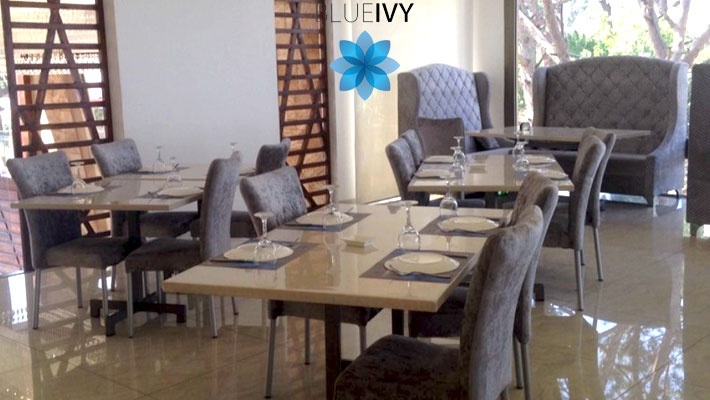 Their menu offers a handpicked selection of international gourmet food to please your taste buds. Not to mention the exclusive kids menu that satisfies the young’s appetite. 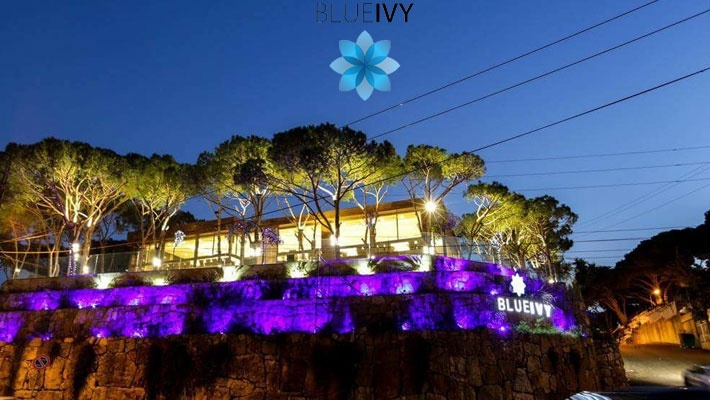 Their cheerful atmosphere welcomes you to spend a memorable time discovering a variety of electronic games accompanied by a virtual reality cinema where the whole family can enjoy virtual reality with 7D and 9D entertainment system. 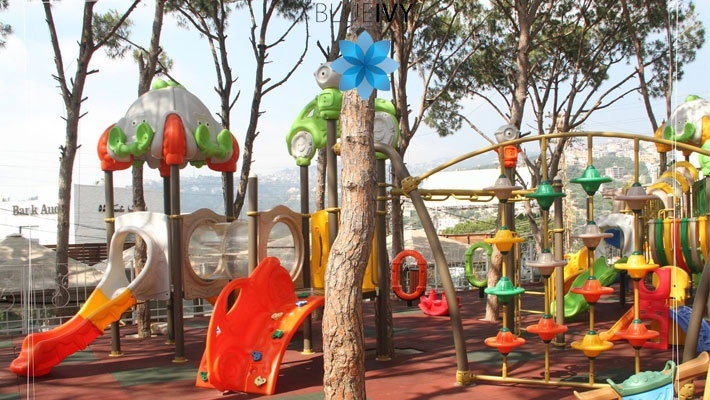 A place to Eat, Play, Stay.